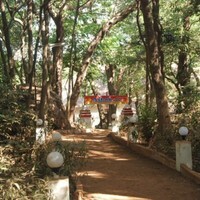 Matheran is a well-known city in India. It is well-connected to other cities of the country through rail as well as air ways. 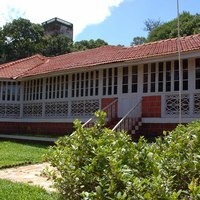 The nearest airport to the city is Matheran Airport and the nearest station is . 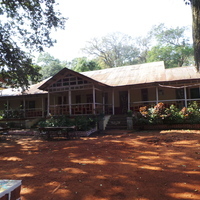 It is easy to find a good accommodation at Matheran as it has several hotels. Star hotels are undoubtedly the best ones among these. This is because star hotels are the most reputed ones. They are known for their reliability and high-quality services. So, while staying in an unknown city, it is best to choose a star hotel. 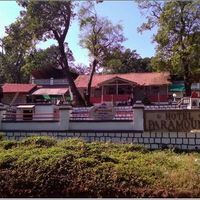 These Matheran star hotels are equipped with a lot of amenities. 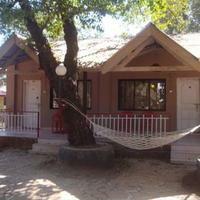 They provide amenities like Wifi, Coffe Shop, and Pool. 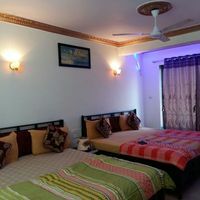 You will find few of the top Matheran star hotels in the famous areas of Main Market, Near Railway Station, and Bazaar Peth. 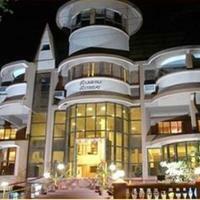 Some of the major landmarks near these hotels are neral-matheran toy train, echo point, and khandala point. 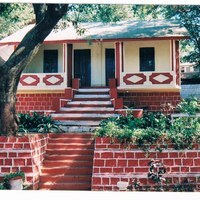 To book your travel and accommodation at Matheran, use the Cleartrip app or website and make the planning easy. Its friendly and simple interface adds convenience to your task. With Cleartrip, you will enjoy a swift, smooth, and seamless experience that will ensure you have a memorable travel!